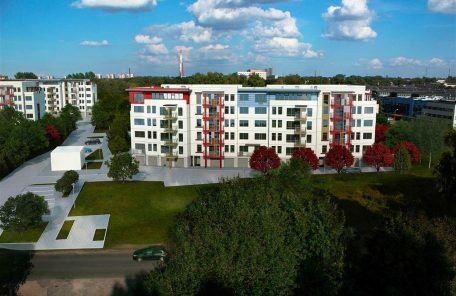 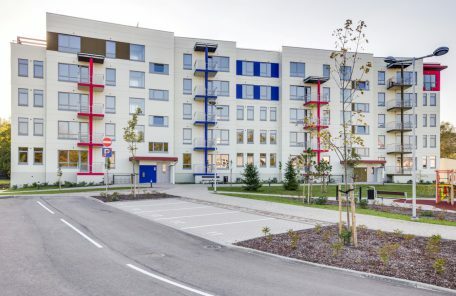 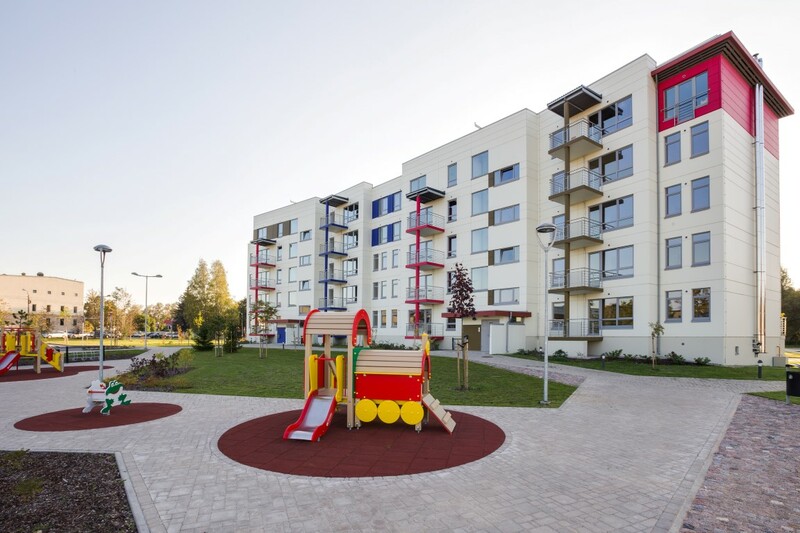 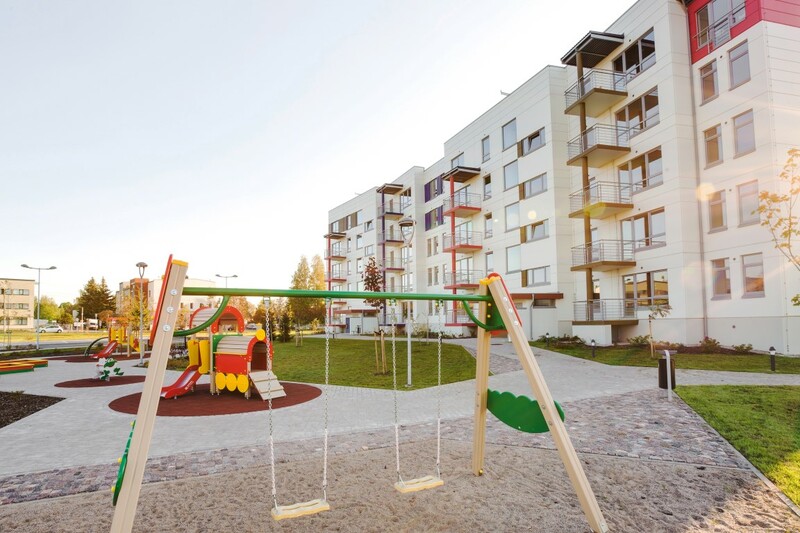 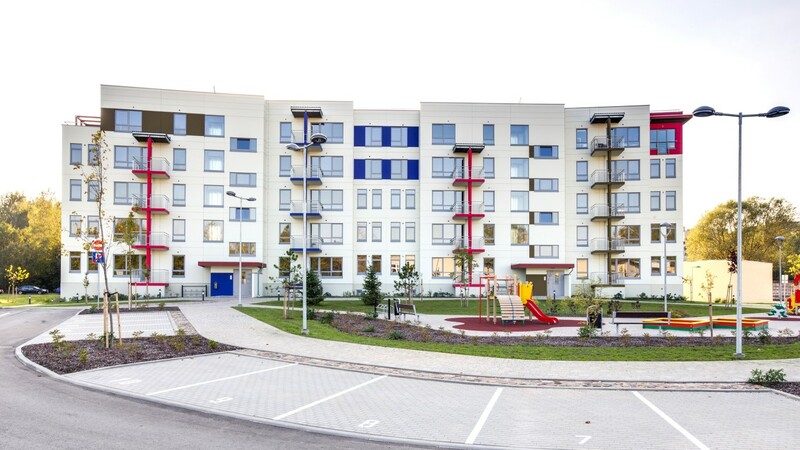 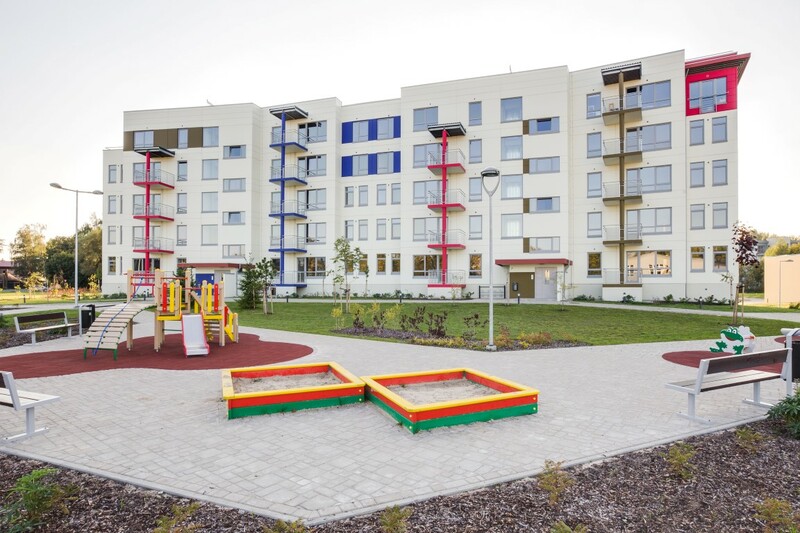 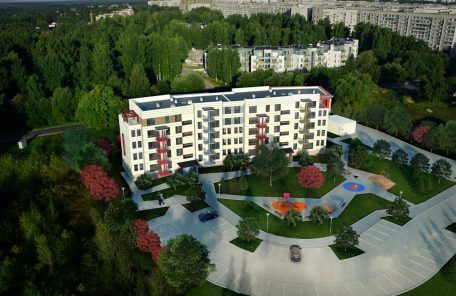 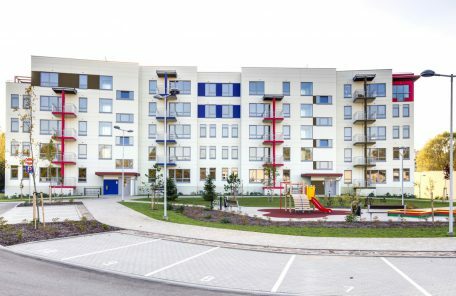 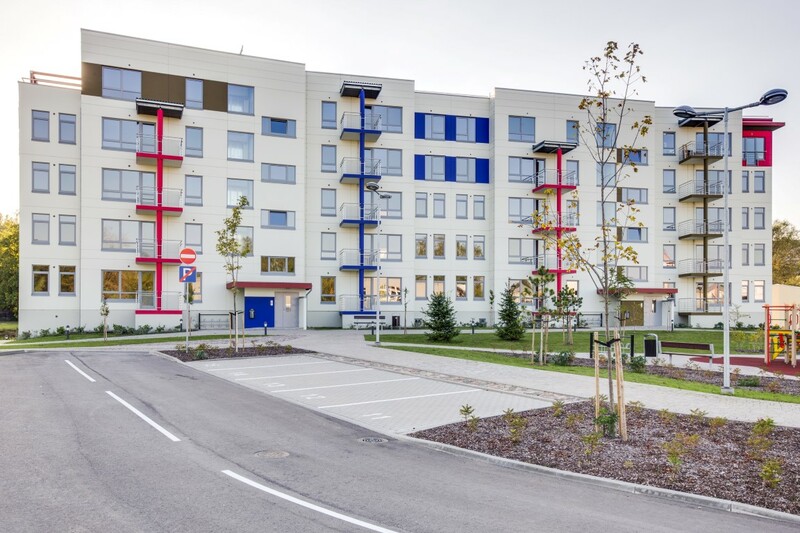 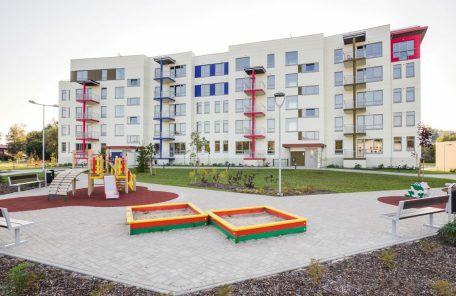 Apartment house is located in Riga Zolitūde district, near Riga International Airport. Plot size 7 274 sqm, net area of the apartments 2 583 sqm. 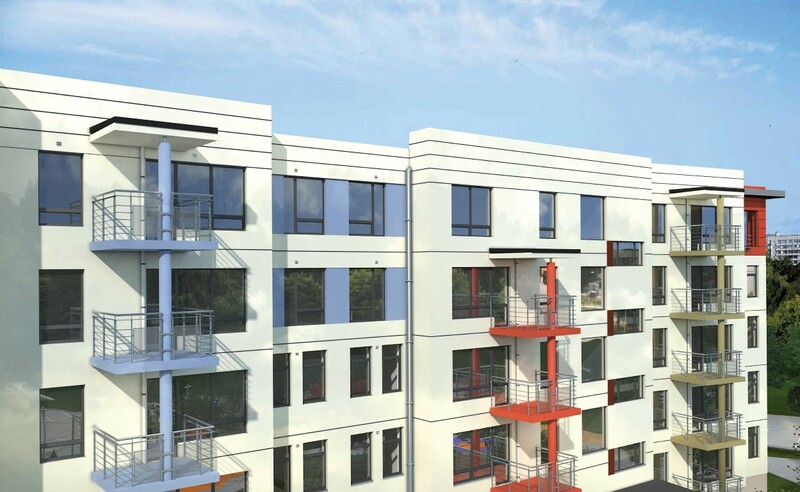 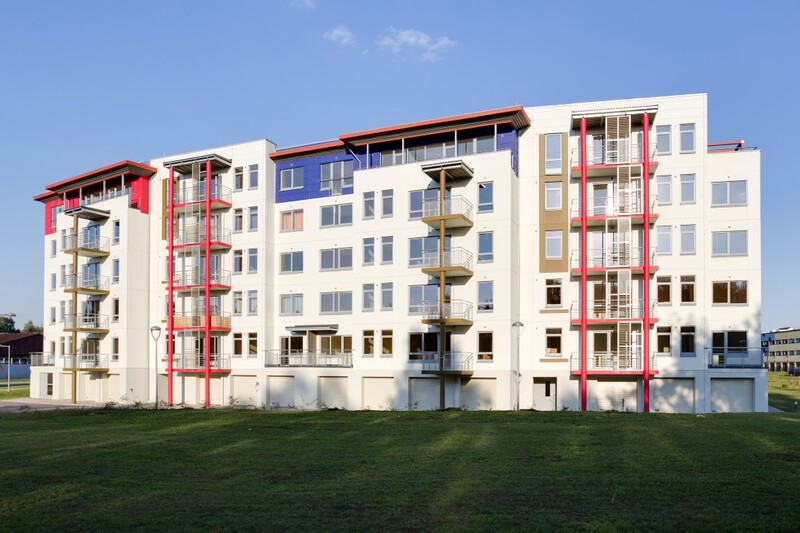 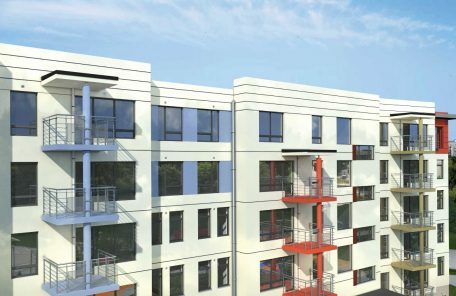 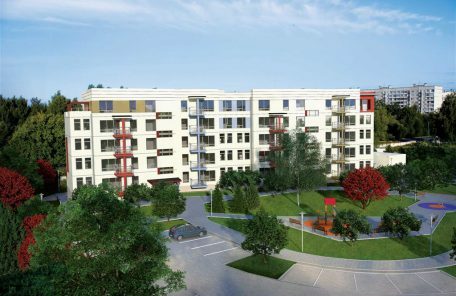 Apartment house has 5 storeys with two entrances and 40 apartments. Also 14 garage spaces and storage rooms for every apartment are available in the basement.